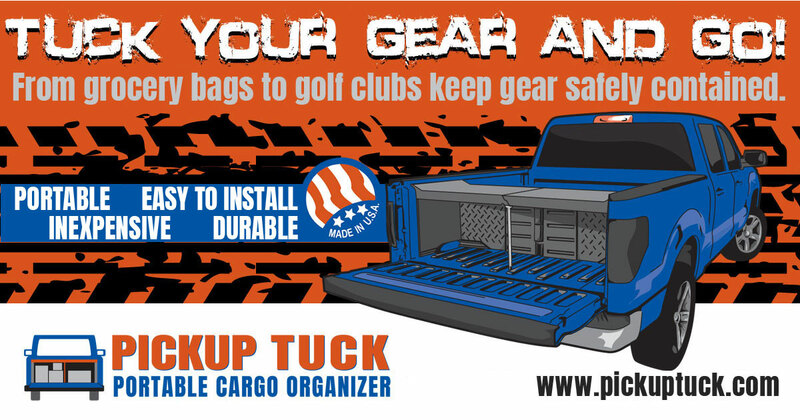 standard-title Shop Online https://pickuptuck.com/wp-content/uploads/tuck-your-gear2.jpg The Pickup Tuck and Accessories will soon be available for purchase. 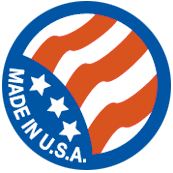 Be sure to check back as we continue to update you on it's progress. 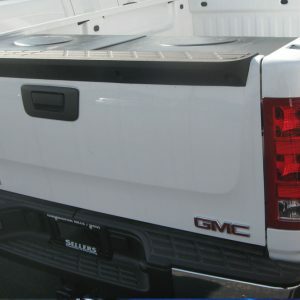 The Pickup Tuck and Accessories will soon be available for purchase. 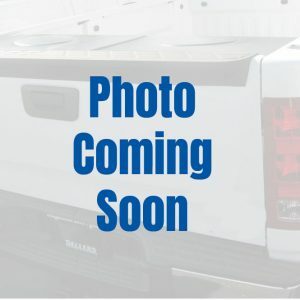 Be sure to check back as we continue to update you on it's progress. 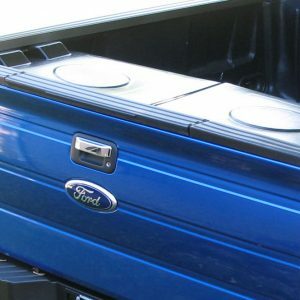 For any pickup truck owner who has experienced the frustration of his truck bed contents shifting, spilling, and rolling toward the cab during transport, the Pickup Tuck Portable Cargo Organizer offers a functional and creative solution to keeping these items neatly stored, securely positioned, and accessible from the tailgate. 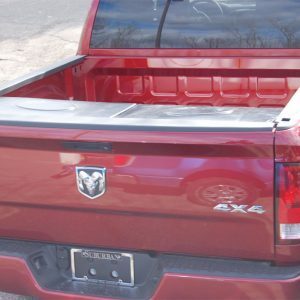 The utility, ease of installation, and affordability make the Pickup Tuck a must-have accessory for every truck owner.